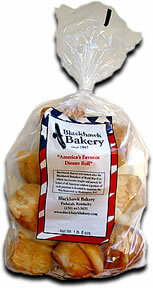 Blackhawk Bakery Butter Flake Dinner Rolls have been made every day from scratch for over 50 years and are baked with nature’s finest ingredients. 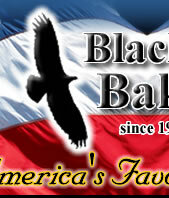 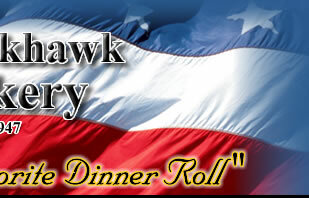 Blackhawk enriched dinner rolls uniquely “flake” apart and have a flavor created only with a recipe from Grandma’s day. 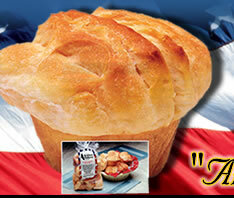 These rolls compliment any meal preparation and add unequaled value to the market. 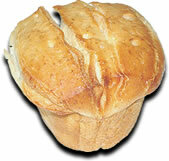 The dinner rolls are extremely durable with a freezer life of six months, yet are simple to warm and serve.